The Barista and Coffee Academy of Asia, Inc. (BCAA) is a technical training institute whose mission is to help address the growing needs and requirements of the specialty coffee industry. 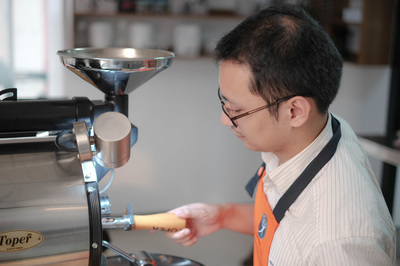 BCAA offers world class barista training, coffee education, and consultancy. BCAA is the only coffee school that is affiliated with the American Barista & Coffee School (ABC’s). ABC’s boasts the largest and most fully-equipped specialty coffee training center in the United States. A state-of-the-art espresso lab with a wide variety of equipment and products from the most highly respected companies in the specialty coffee industry. As the only SCAA Campus in the Philippines, the school aspires to synergize with people, groups or organizations, to promote coffee awareness and skills development. > WHAT PROGRAMS SUIT YOU? The basics of coffee preparation, extract coffee using the espresso machine. Learn how to create art in your coffee by properly pouring steamed milk into a shot of espresso. Yielding and costing of products and familiarity on market prices of coffee and other materials. Highlights issues and procedures of your business. 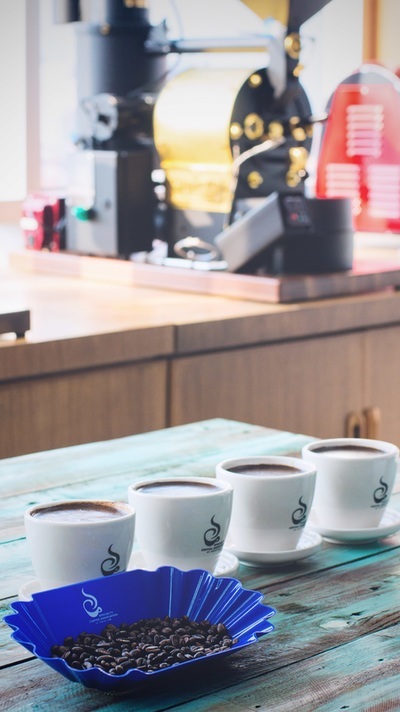 A practical and in depth guide to the inside day-to-day operations of a café. Learn how beans are roasted and study coffee flavor profiles. 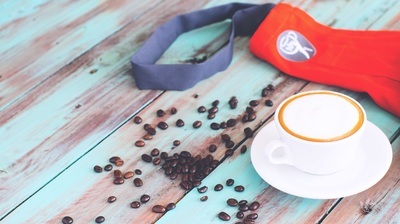 Be one of the few coffee experts to be certified as a Q Grader.